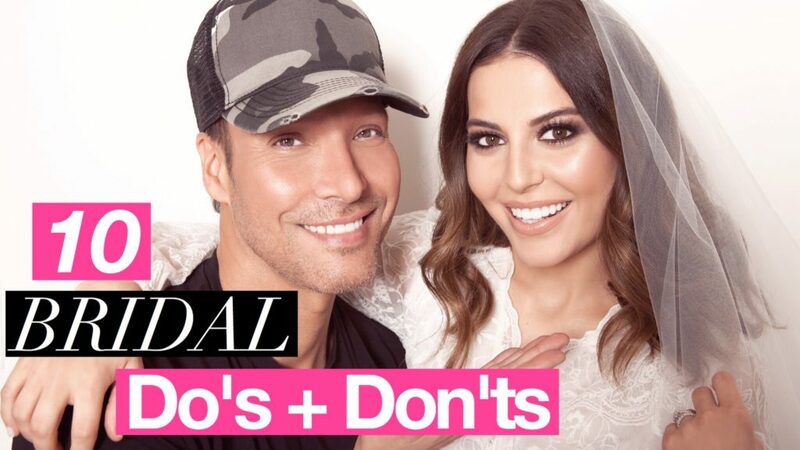 Remember to follow these Do's and Don'ts if you want a perfect wedding! Tired of finding the best wedding photographer? Learn How to Search the Best Photographers for Your Wedding!